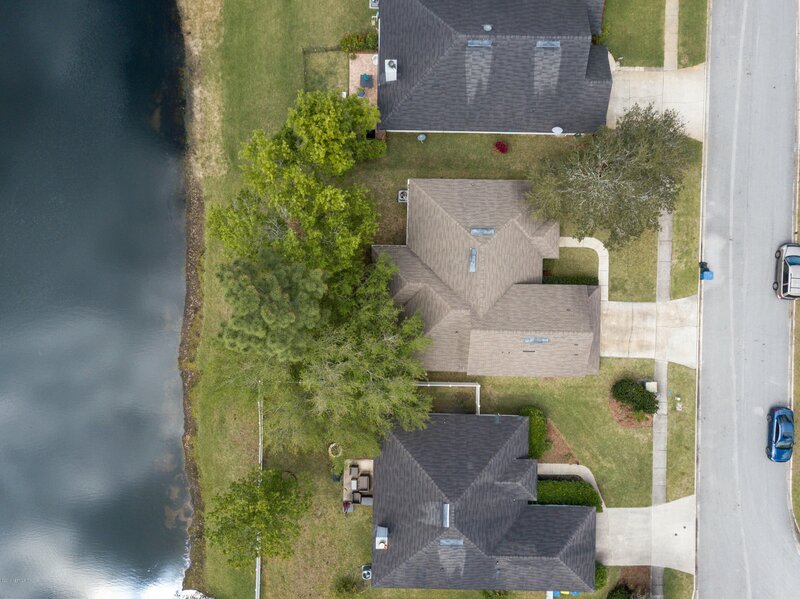 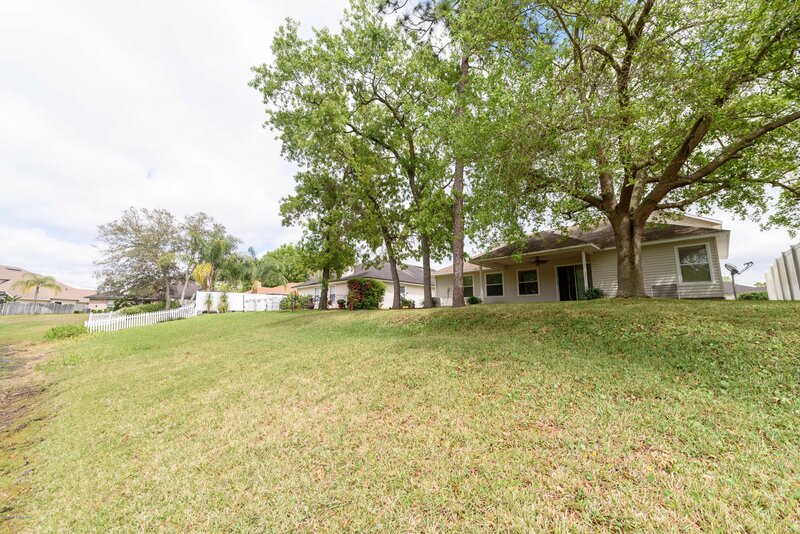 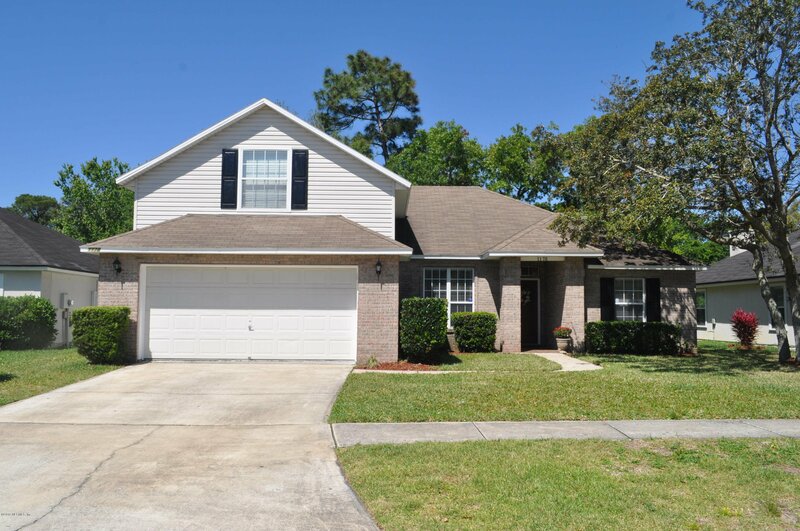 Spacious 4 bed/3 bath lakefront home in desirable Ashley Woods! 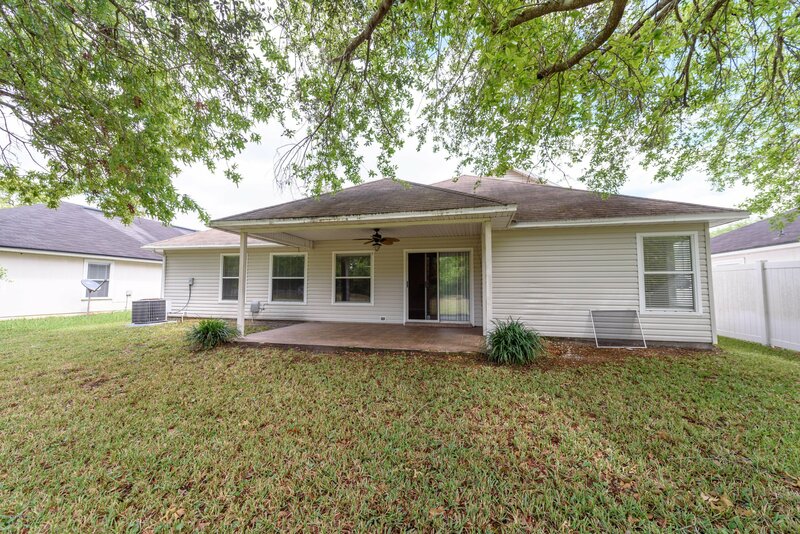 New roof installed April 2019. 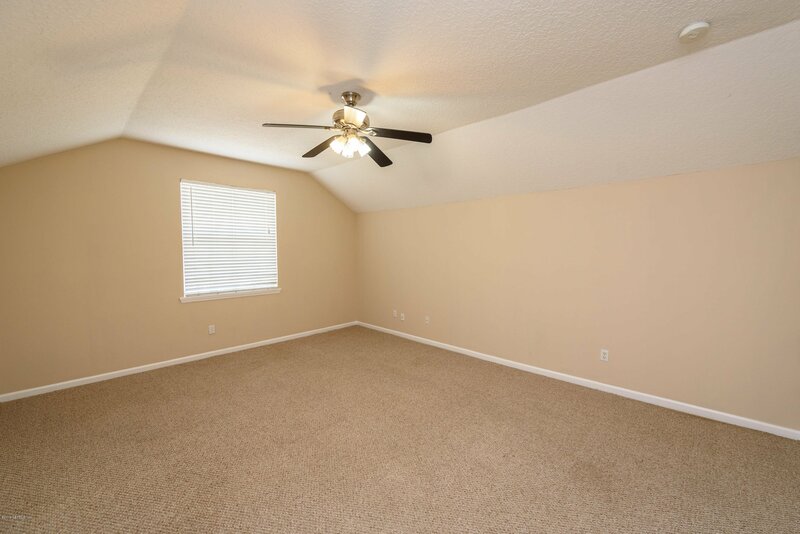 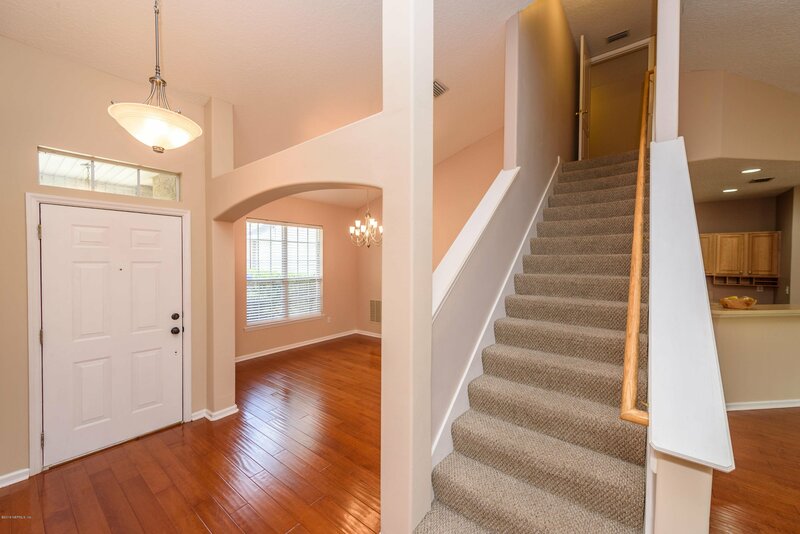 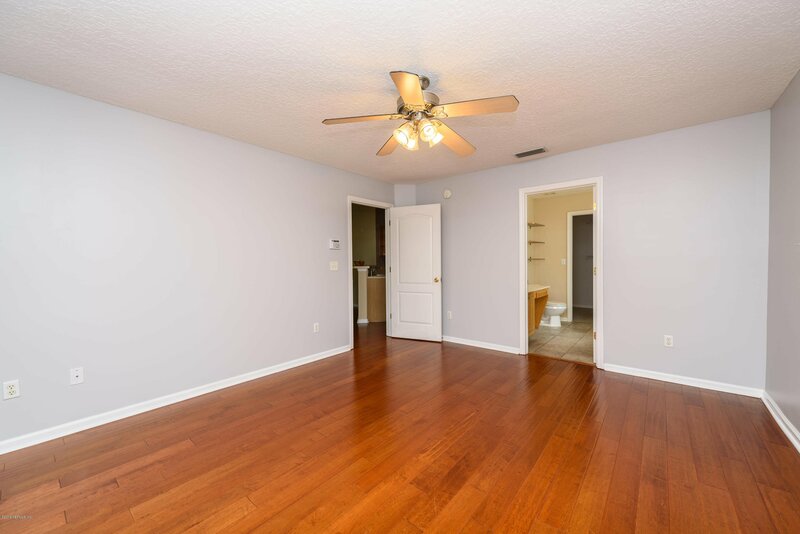 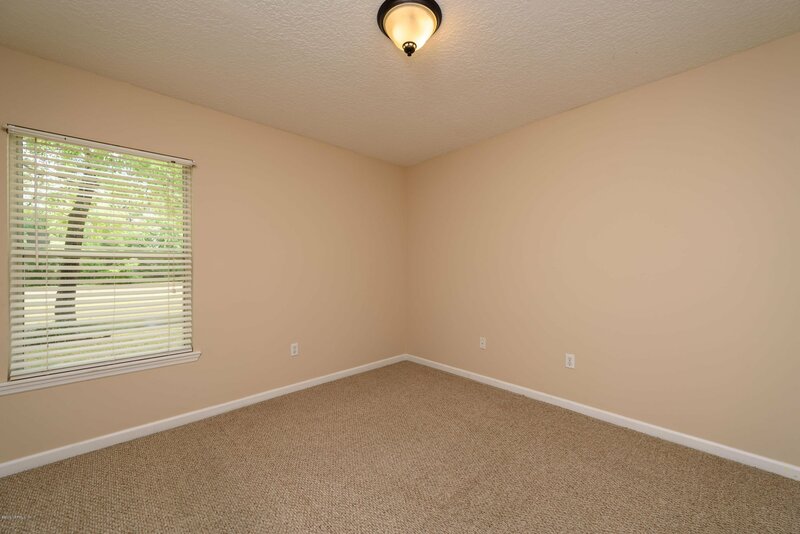 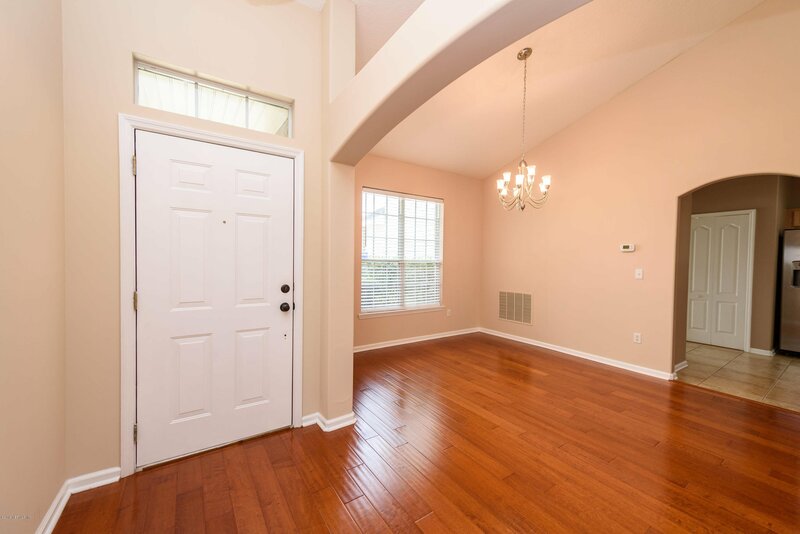 Lovely wood flooring greets you as you walk inside. 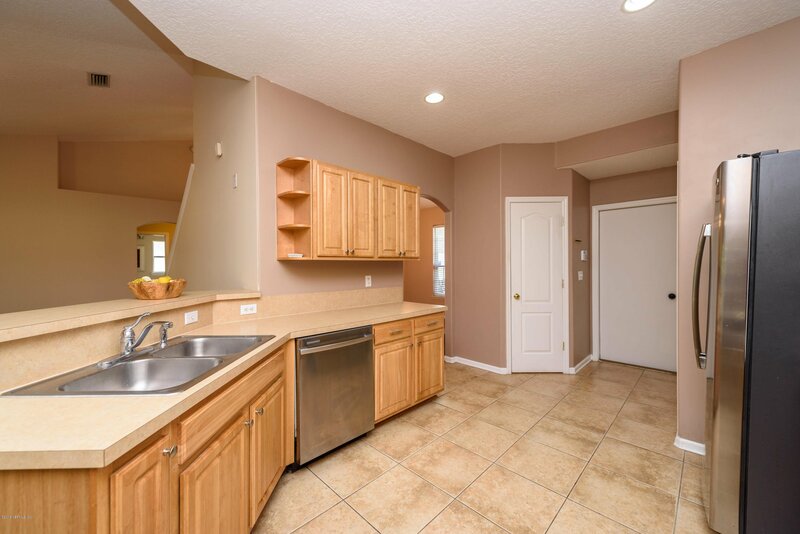 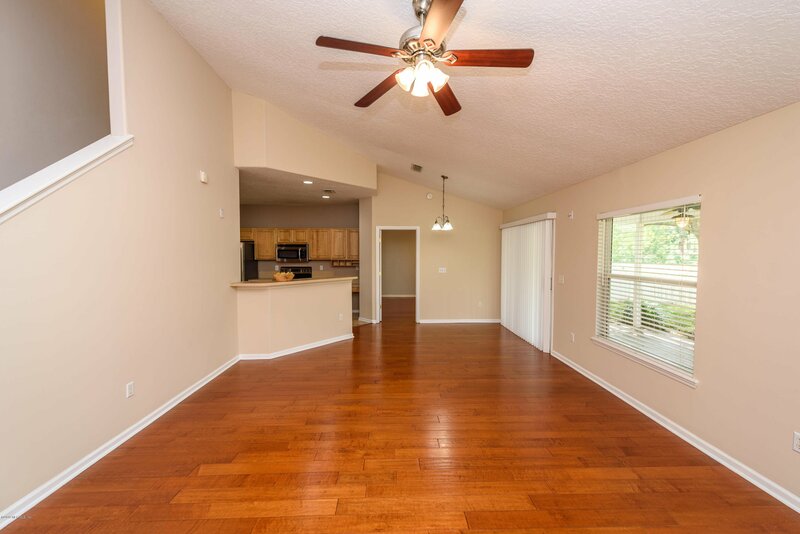 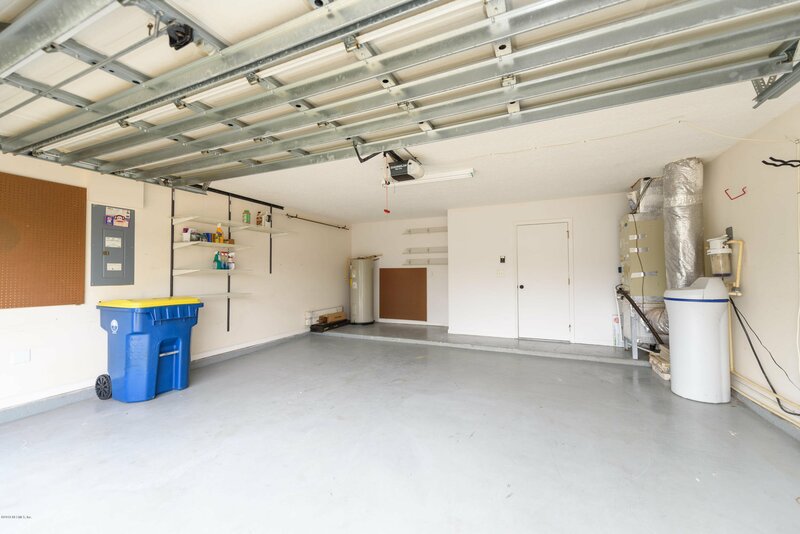 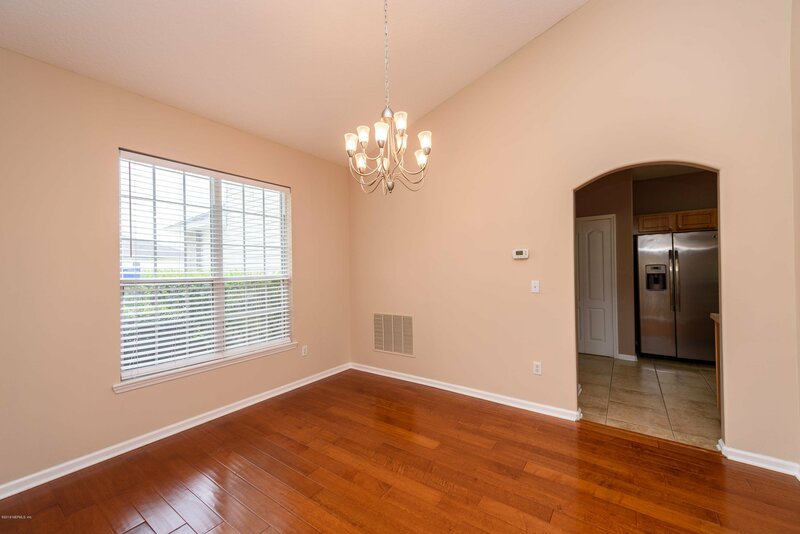 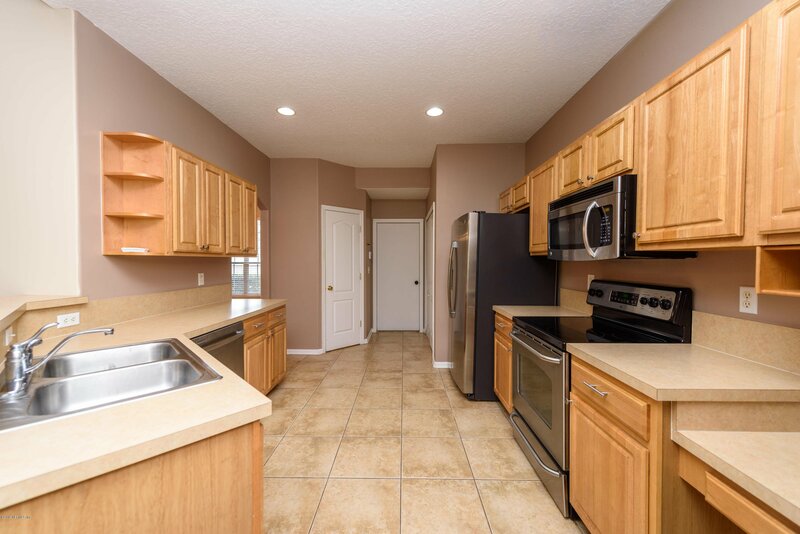 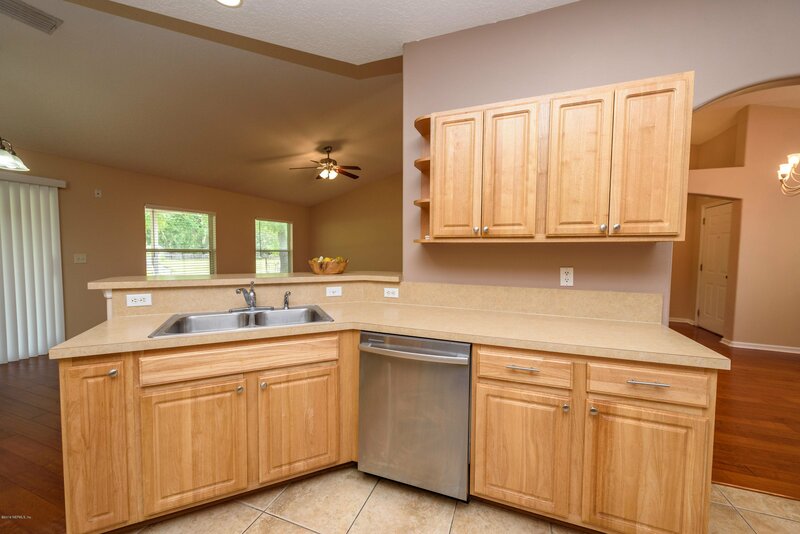 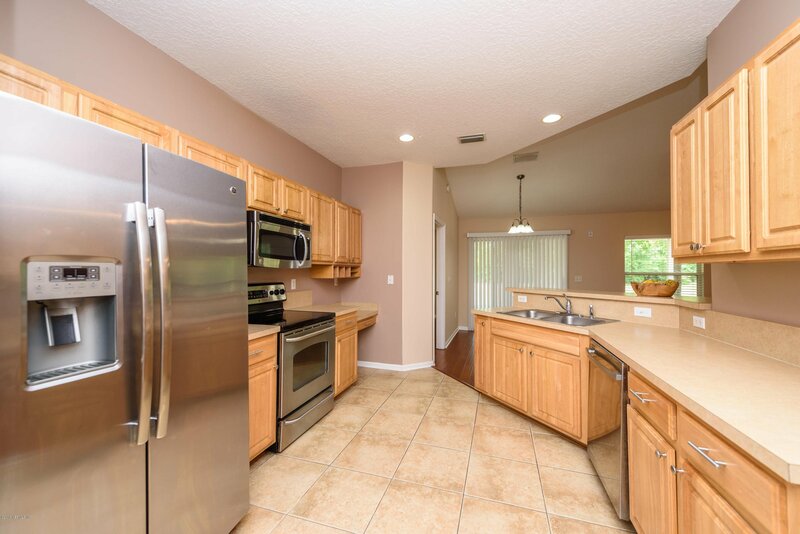 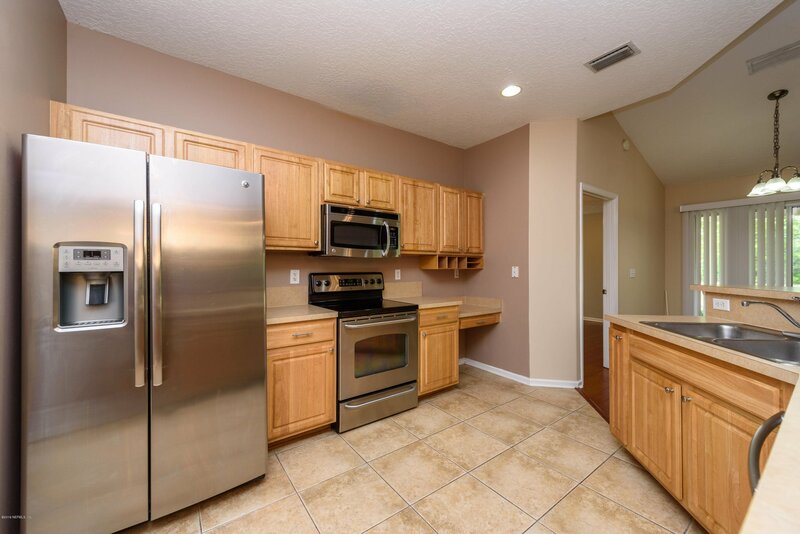 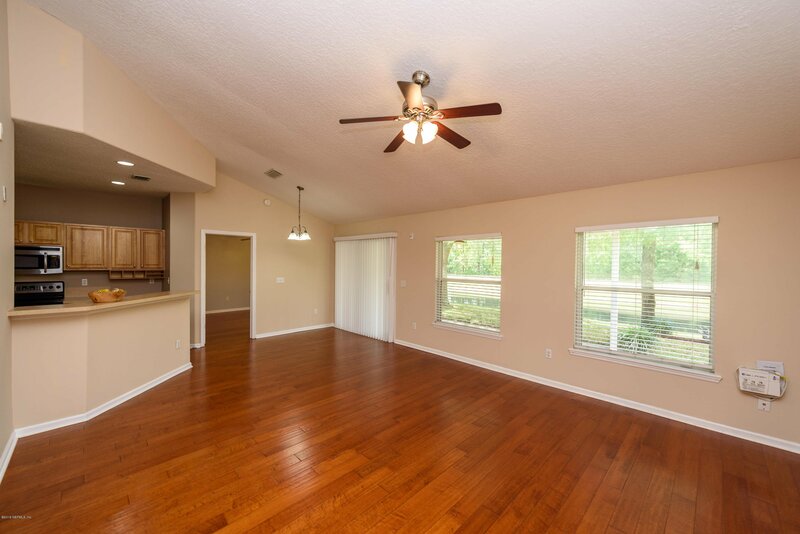 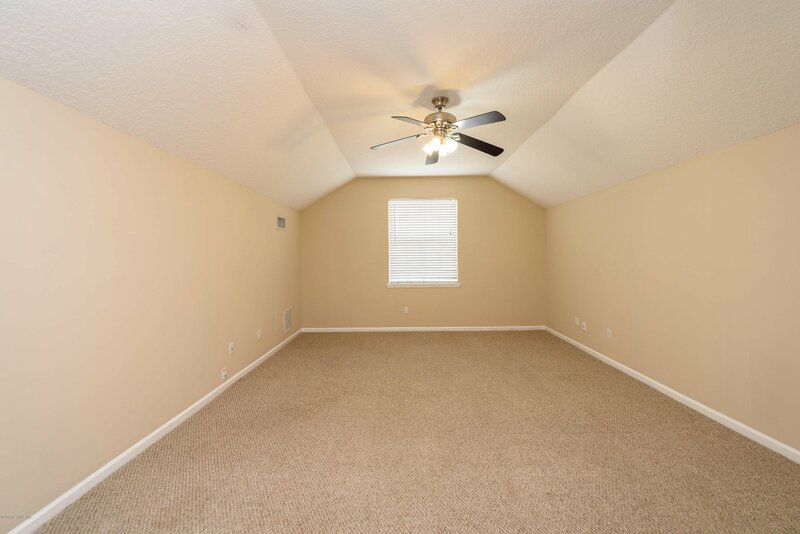 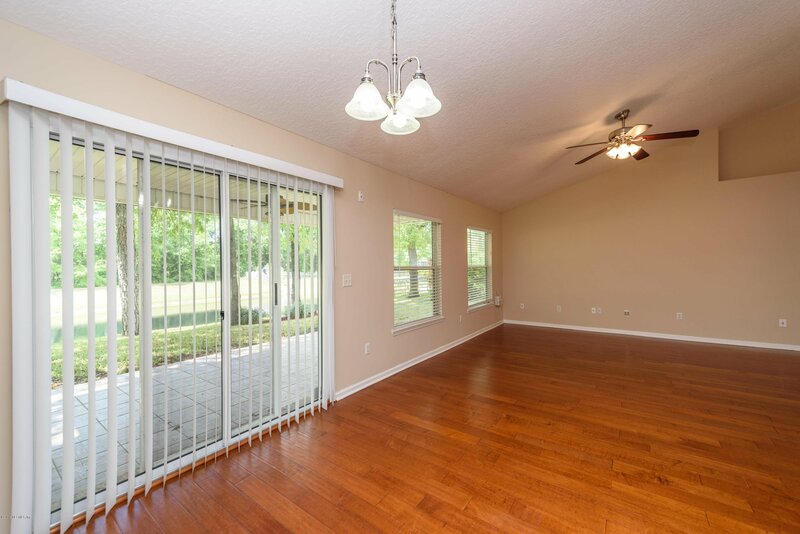 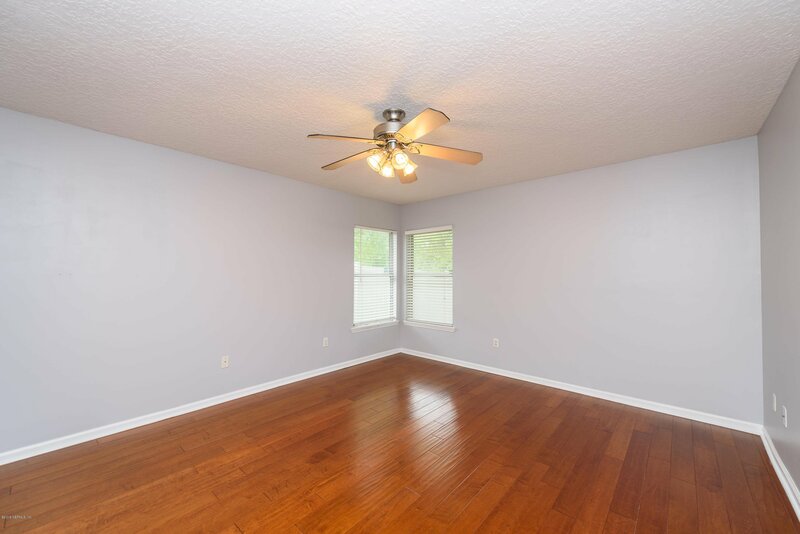 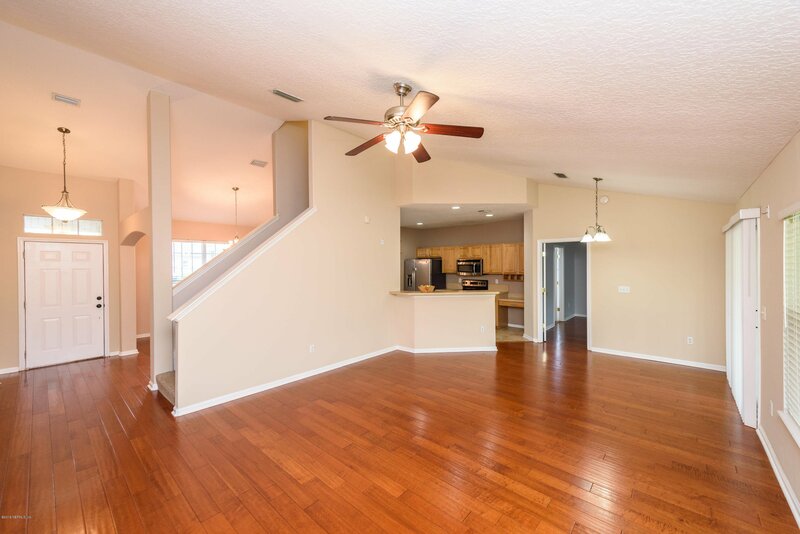 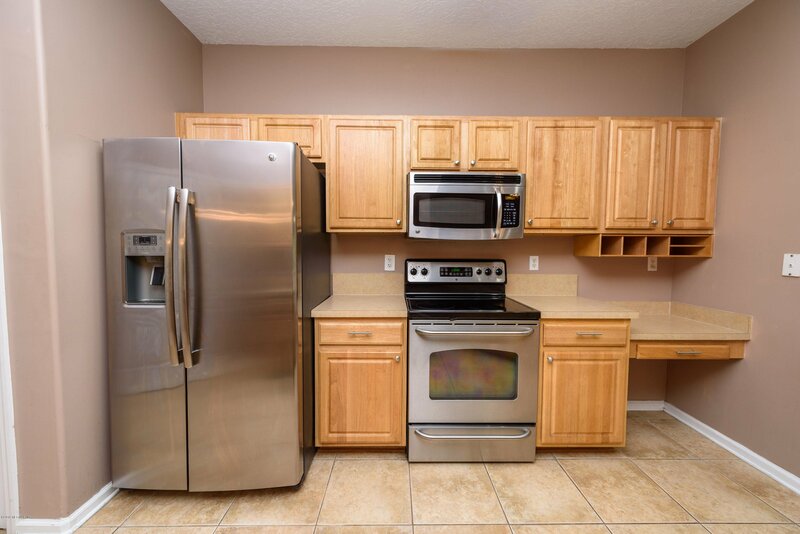 Kitchen features stainless appliances and flows nicely into the family room - a great floorpan for entertaining! 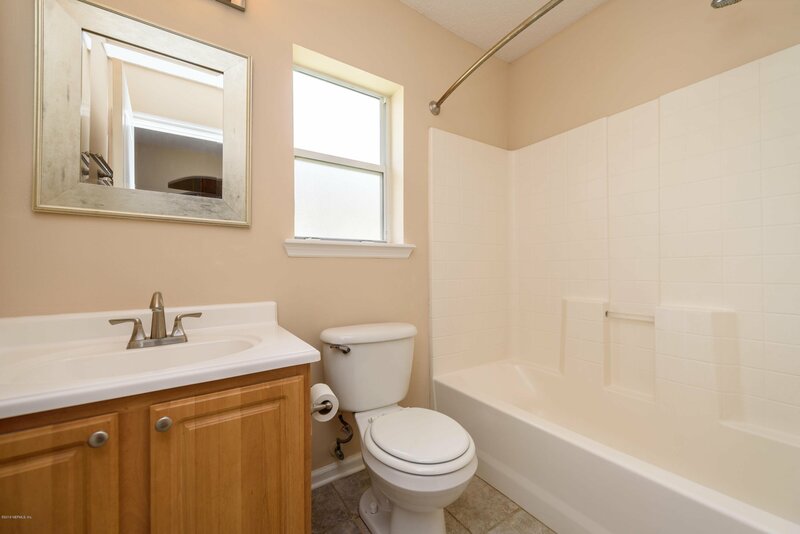 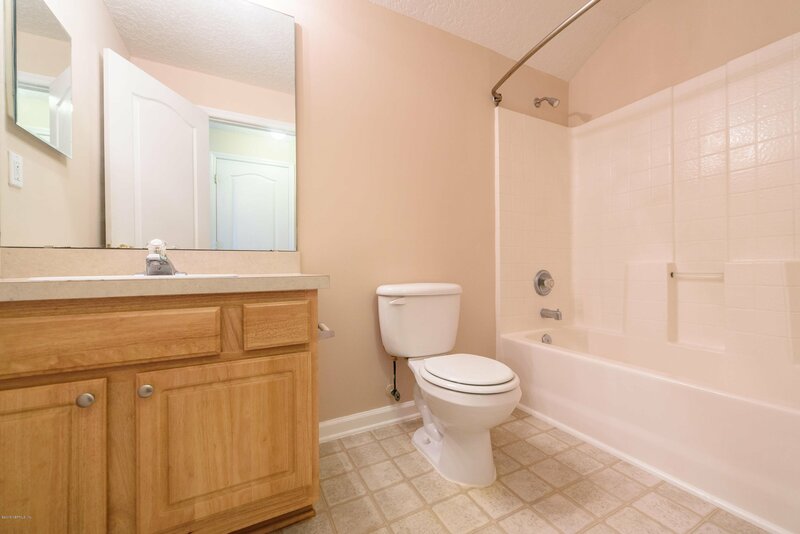 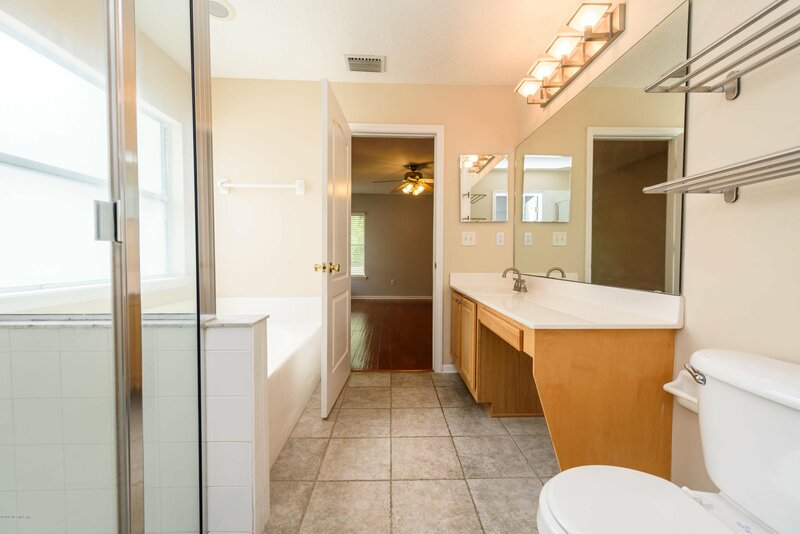 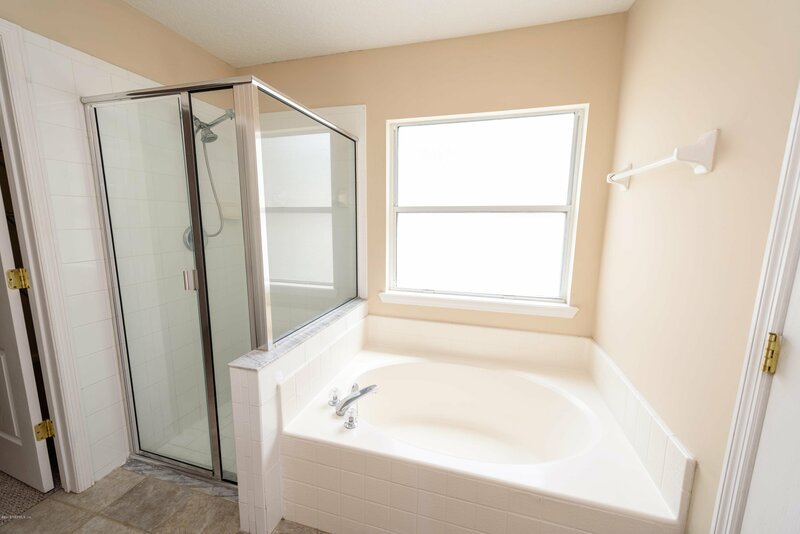 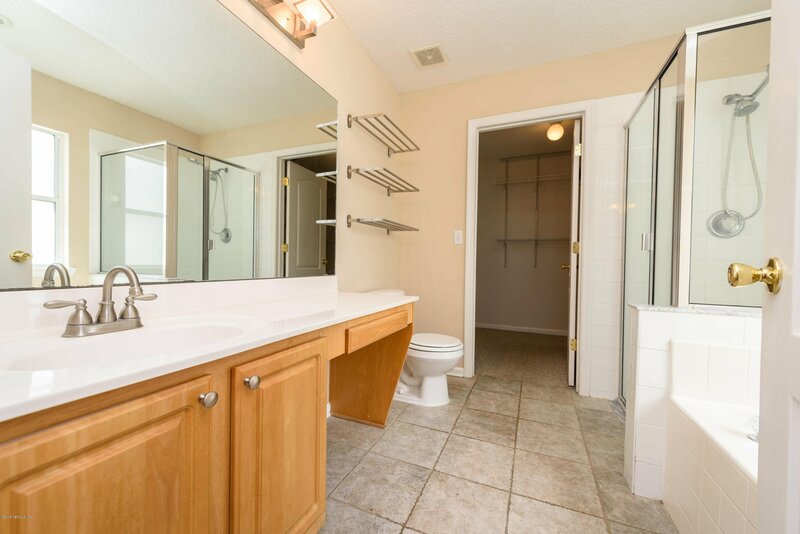 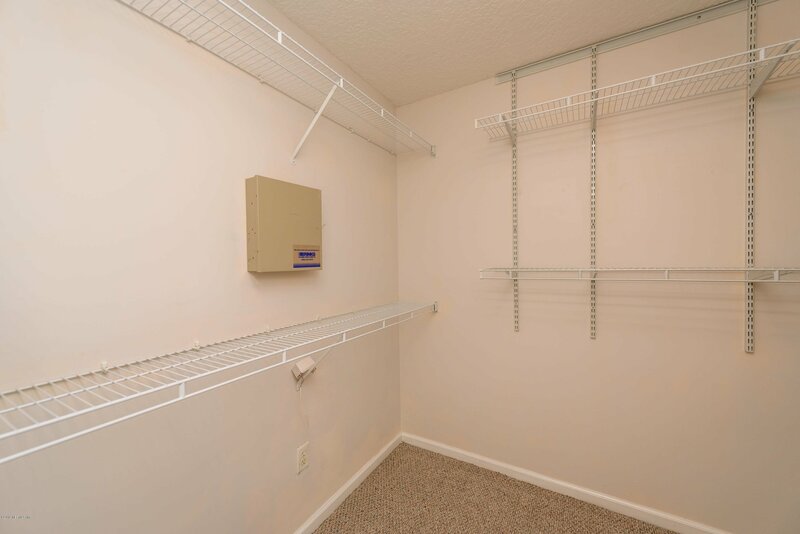 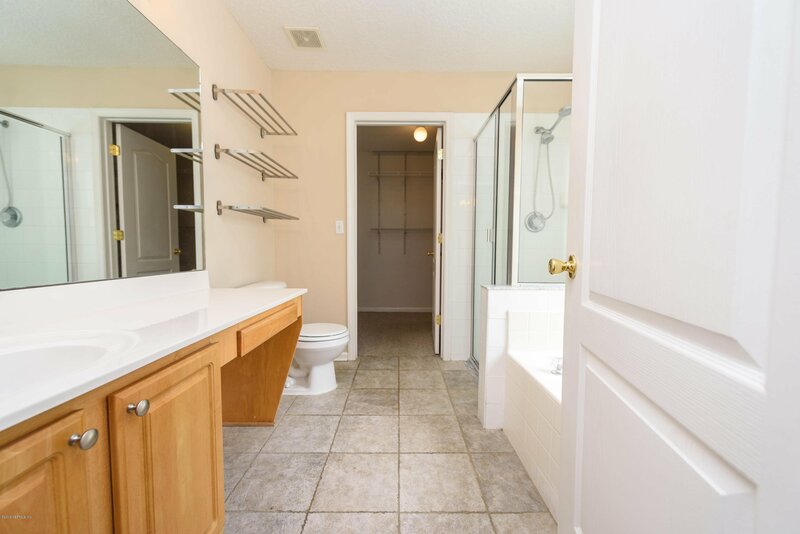 Owner's suite offers a private bathroom with garden tub and walk-in shower. 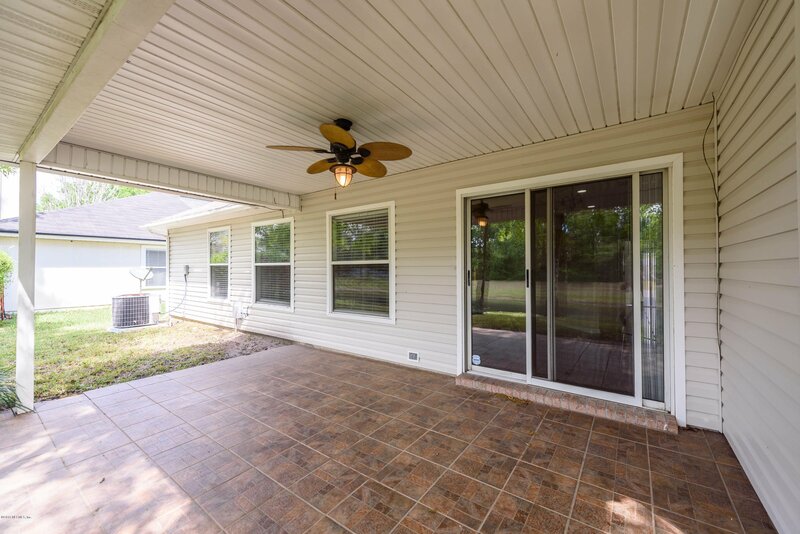 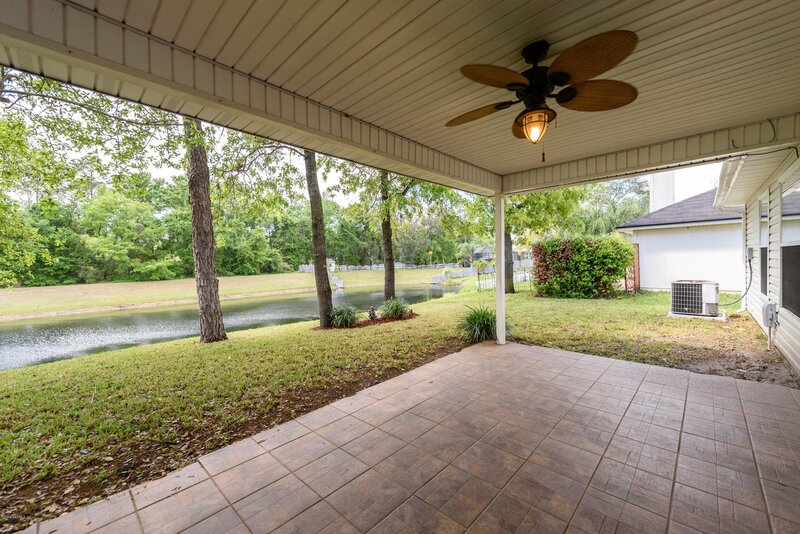 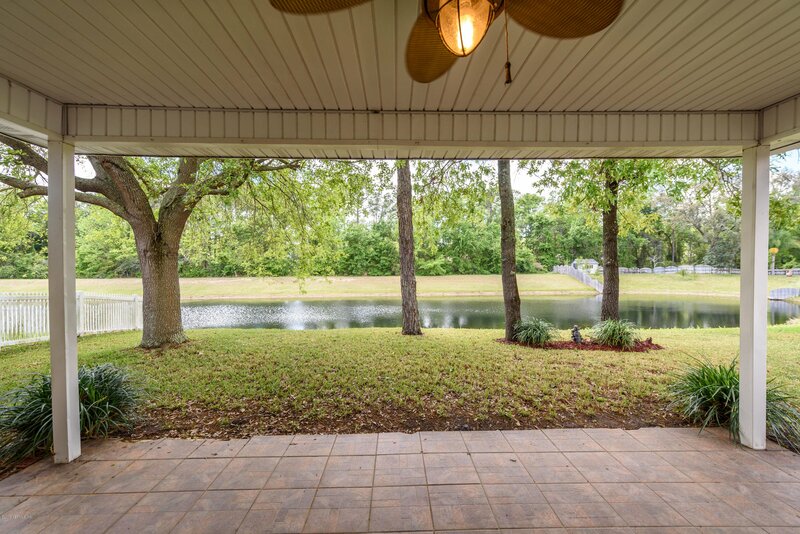 Enjoy your morning cup of coffee on the covered/tiled patio overlooking the peaceful lake. 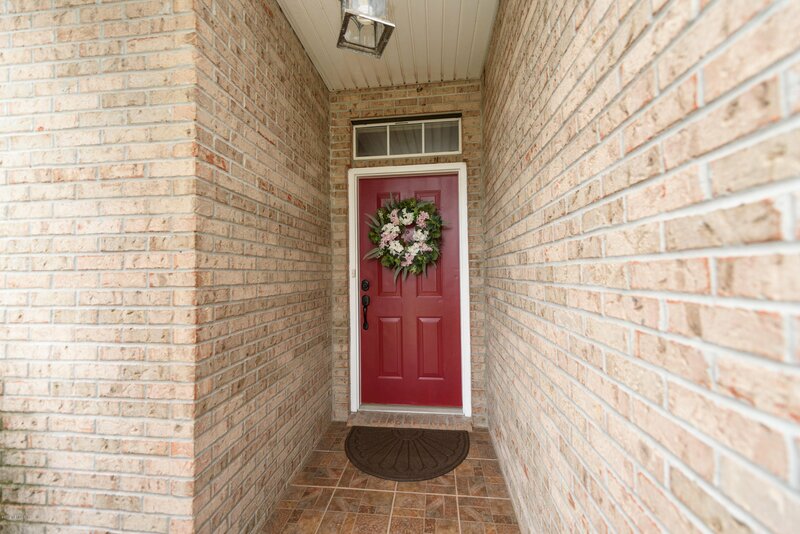 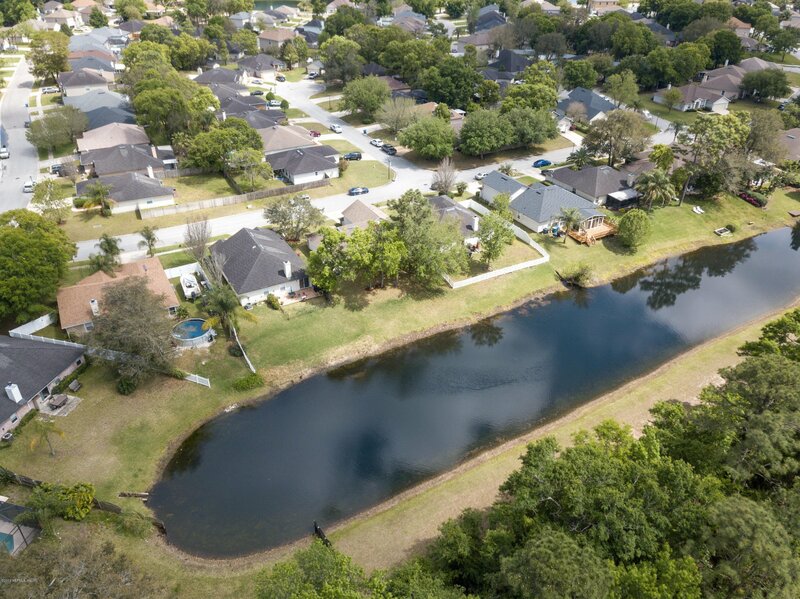 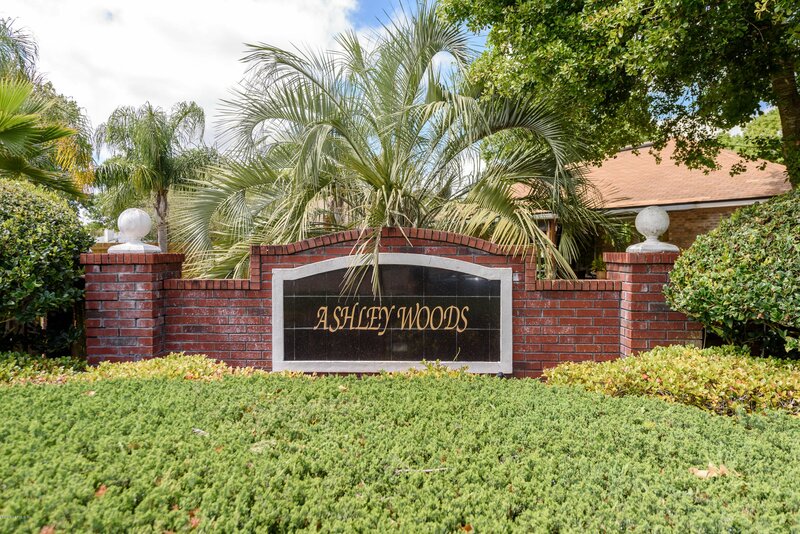 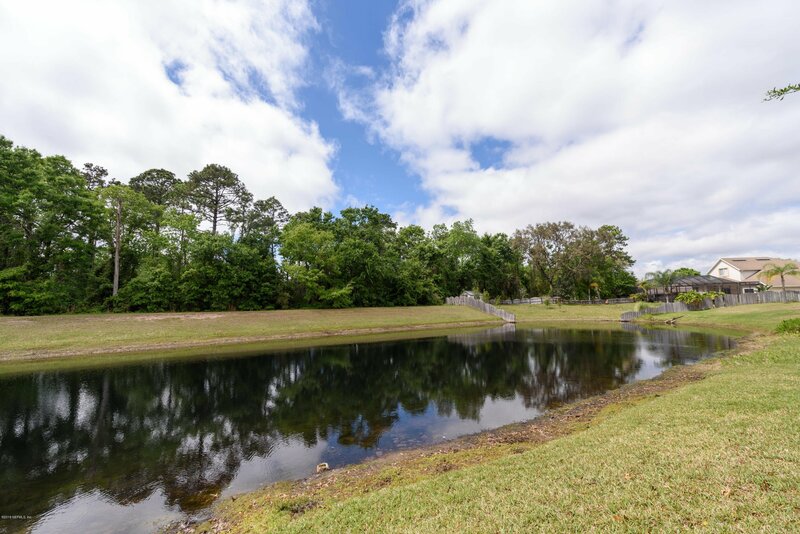 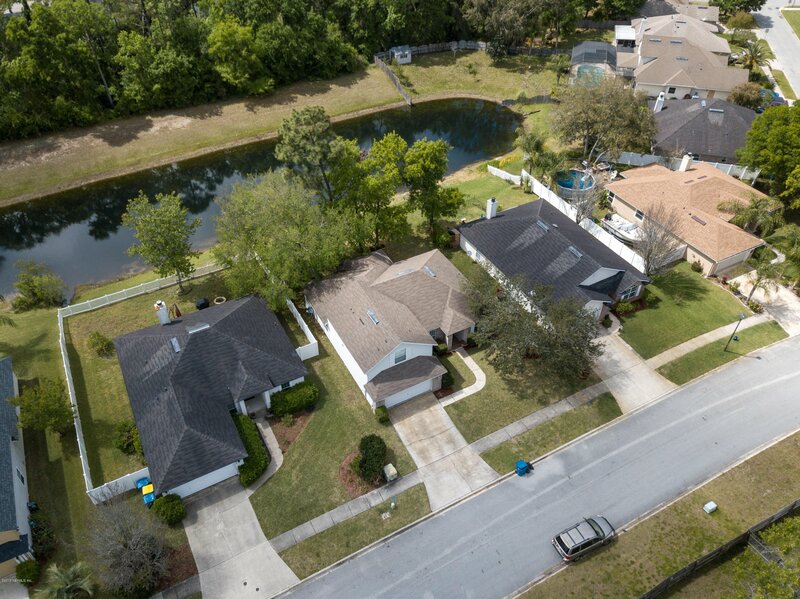 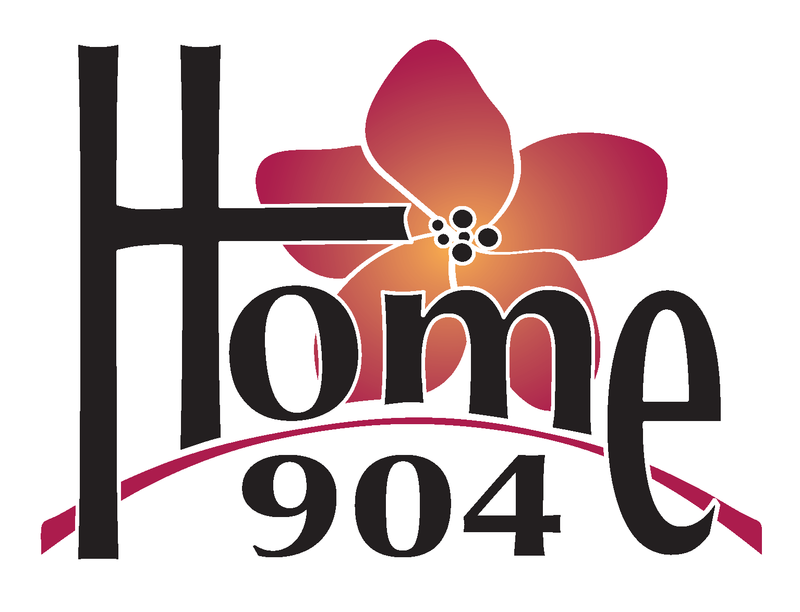 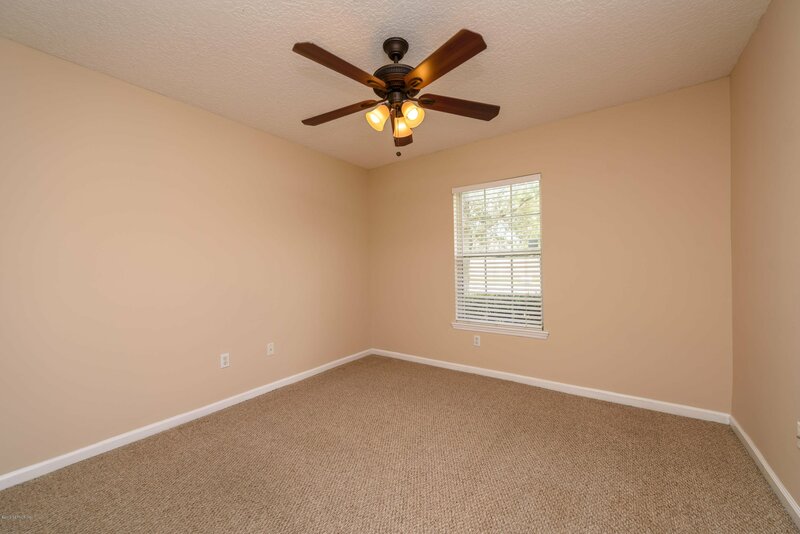 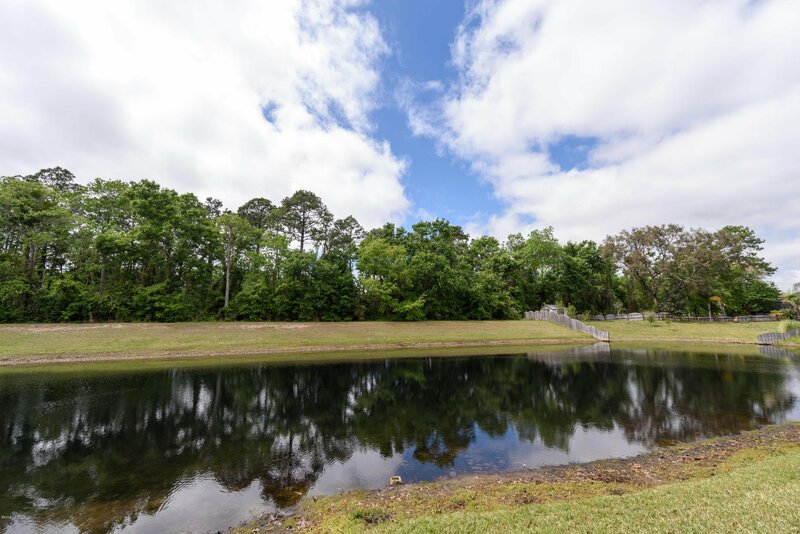 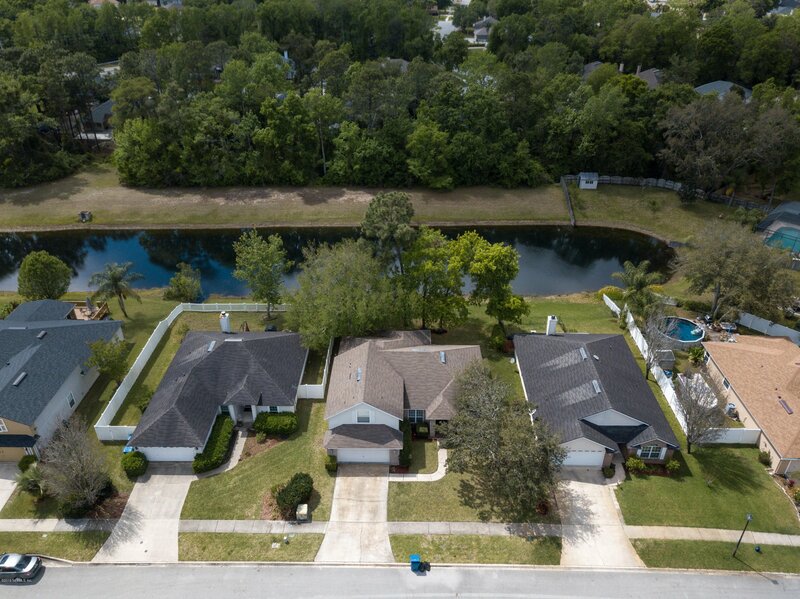 Ashley Woods is just minutes to major highways, great shopping/restaurants, and NS Mayport.